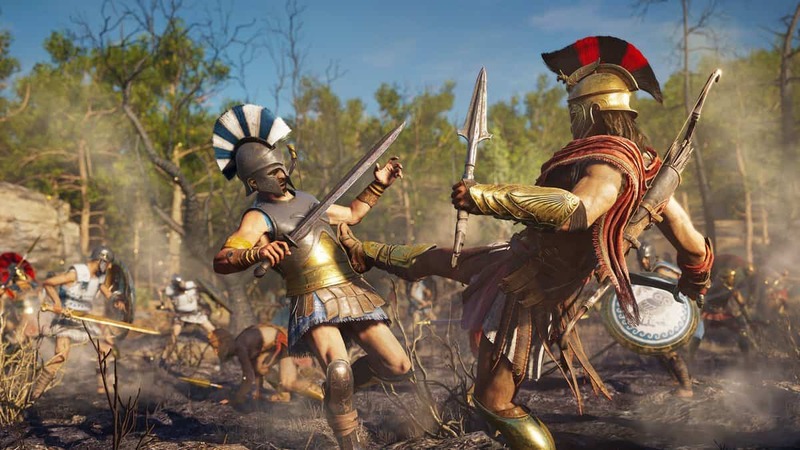 Assassin’s Creed Odyssey is the latest installment in the AC series made by Ubisoft. 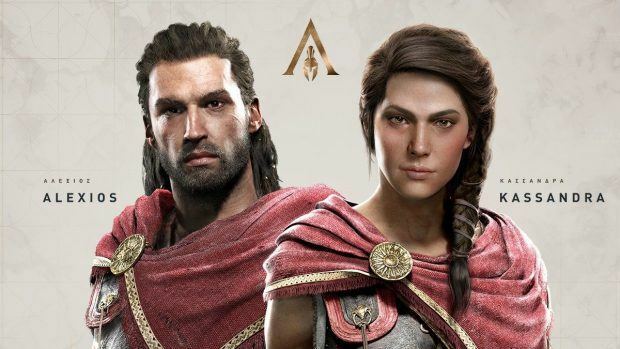 After its release at the beginning of October, Ubisoft unveiled the Assassin’s Creed Odyssey November updates, which are free stories, gear and other content that have been updated and added onto the base game itself. A developer update post for Odyssey was uploaded onto Ubisoft’s official website. 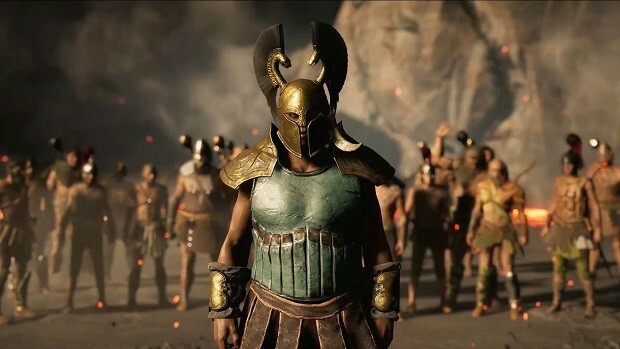 Assassin’s Creed Odyssey prides itself on being different from the rest of the series. This includes the way the studio has decided to make it service based and long term. The first step for that has been taken with Odyssey’s November update, which includes the Lost tales of Greece. A story content package featuring two new questlines, one of which is The Show Must Go On. 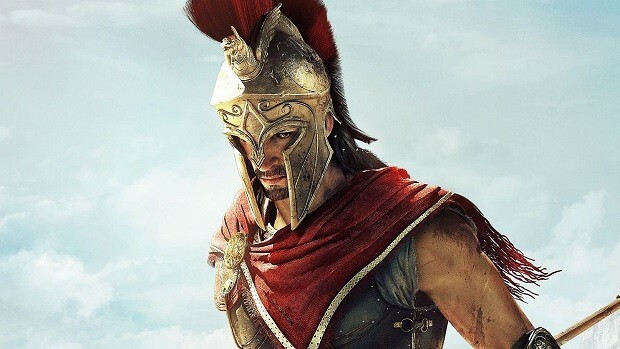 This is a quest where the main character will play the role of Leonidas in a play. They will have the choice of whether to stick to the play’s script or adapt it to their own liking. This questline reinforces Odyssey’s focus on giving the player choices. The Lost Tale of Greece is Divine Intervention which will put players through a series of trials given by a mysterious woman who tests the protagonist’s qualities. The update added a tip of making a save before the quests so as to be able to experience its different endings as well. Odyssey November update also includes new events in the game world. These include hunting down either an epic mercenary or an epic ship, which will reward players with new crafting materials and more design options for their own ships. The recommended level for tackling these challenges is 30 and above, however. The Odysseus Naval Pack also includes new items for the player in the form of gear, mounts, ship items and a new weapon. 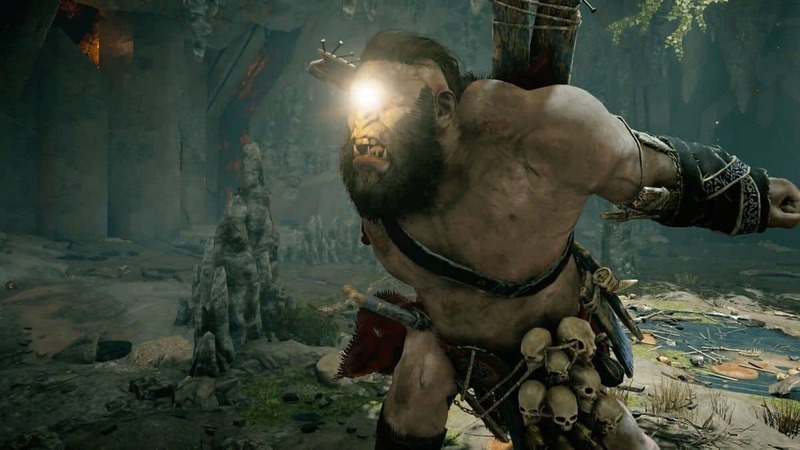 Steropes the Cyclops, a mythical Cyclops, will also be added to the game on November 11th. As an enemy for the player to face in a new questline as part of Odyssey’s November update itself. Ubisoft seems to be catering to the gaming community’s preference on free content to be added after launch. Likely due to the backlash games like Black Ops 4 received for including microtransactions. Or the boycott that hit EA after their microtransaction debacle in Battlefront 2. Players hate paid content after the purchase of a game unless the add-on is worthwhile, like the Witcher 3’s DLC. Ubisoft is definitely taking notes.